From time to time we have offers and discounts on some or all of our courses, both online and onsite. This is where you will see them and be able to book using the discount codes! 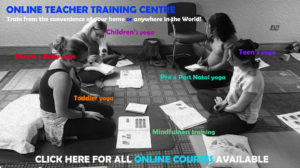 Please join the Mailing List to be updated when more offers are on and to keep updated of new courses! Please also join the mailing list to be sent future offers and discounts. See individual course pages for onsite trainings and to book. Please also join the Mailing List to be updated when more offers are on!